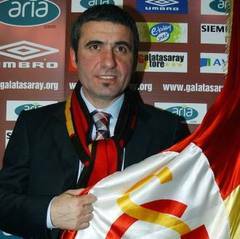 Linked with all the big guns from Romania that were looking for a top coach at one point, Hagi stated recently that he will refuse any offer that comes to him after the beginning of a season, as he’d like to avoid the mistakes done in his coaching career. 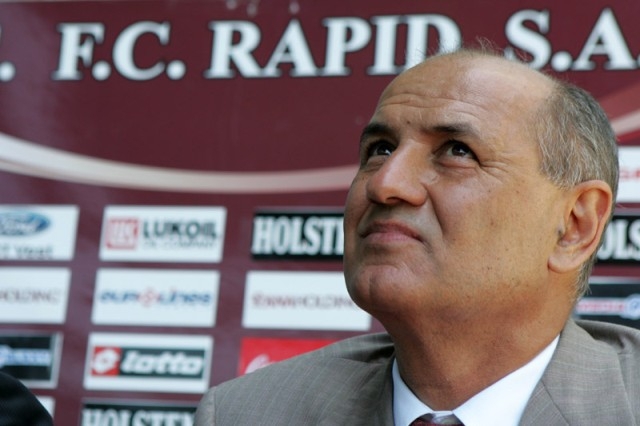 Today, he made an exception for Galatasaray Istanbul, one of the three teams that he likes to consider “home”, alongside Steaua Bucharest and the national team, where he’d surely love to get a second chance to prove himself. After 11 rounds, Otelul is topping the league with 25 points, thanks to an excellent home record of six wins out of six games. Munti’s players also got two valuable results away from home, a 0-0 against the mighty Rapid and a 2-1 success, two rounds ago, against Dinamo.